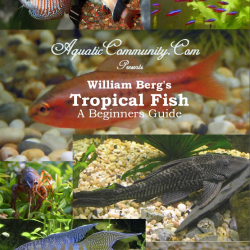 On this page you can download your own FREE copy of the e-book Tropical fish - a beginner's guide. Signing up for a member ship is absolutely free and will only take a minute. You will only have to come up with a username and password, and then you’re finished. The program will prompt you to enter your e-mail address, but no e-mail verification is needed to become a member. If you feel uncomfortable about sharing your e-mail address, you can simply type in a random e-mail address in the e-mail field. 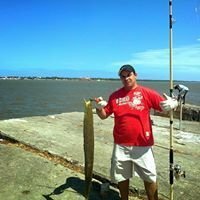 We do however recommend that you enter a valid e-mail address since this will make it possible for us to reach you with information about new available e-books and important updates on Aquaticcommunity.com. We will naturally never sell, lend, share, rent out or do any other nasty things with your e-mail address. Excelente livro para o começo da aquariofilia.